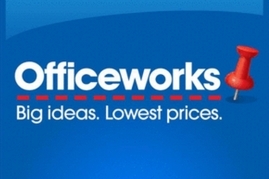 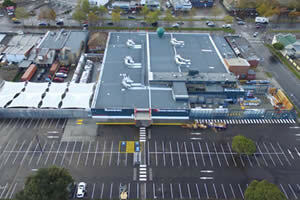 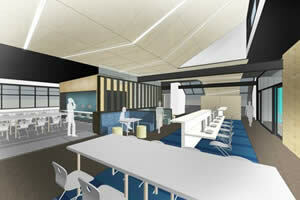 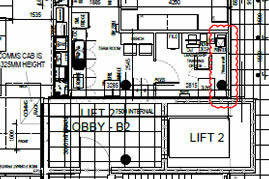 We are currently working on a complete electrical fit out of the new Officeworks store in Camberwell. 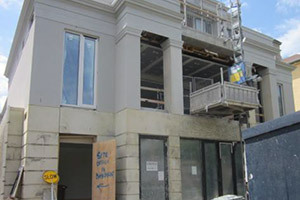 Our electricians are working with HLC Constructions to complete the project. 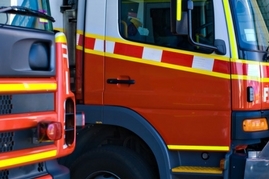 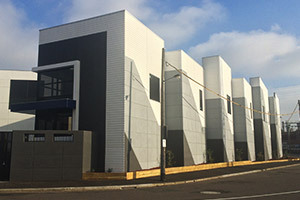 Another project with HLC Constructions where we completed the fitout of the electrical works at the new CFA Fire Station in Tarneit. 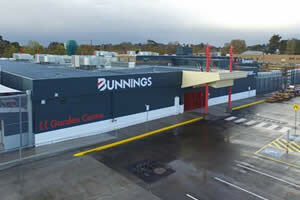 Our eletricians worked with HLC Constructions on the new Bunnings Warehouse in Lilydale, also working with them on the installation of the Bunnings cafe. 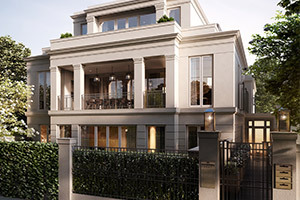 Our electricians are working with the team at Metrobuild to create stunning electrical solutions for a luxury apartment block of 4 residences. 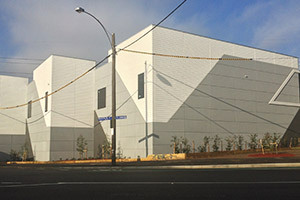 This was another project where our electricians worked with HLC Constructions doing the electrical work on the Dandenong High School Library refurbishment. 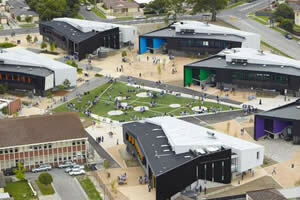 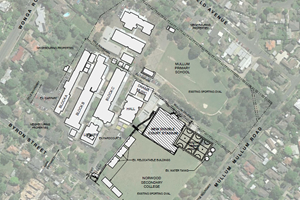 We are working with Dura Constructions on the development of the new stadium at Norwood Secondary College. 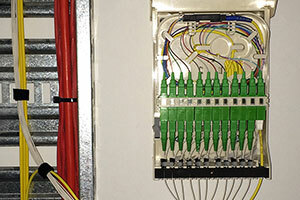 We were engaged to perform a full electrical installation for a new apartment complex in Notting Hill, comprising two underground car parks, a cafe, gym and 257 apartments. 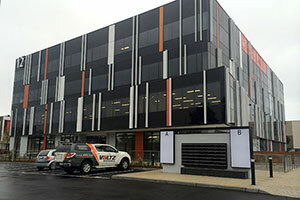 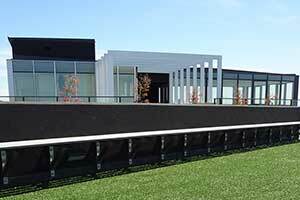 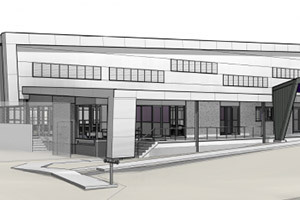 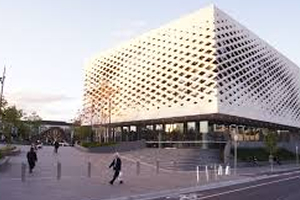 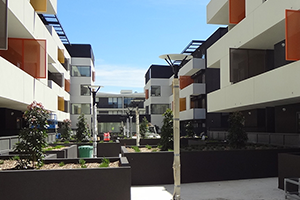 Our electricians deployed optical fibre network for 40 office suites in Bundoora. 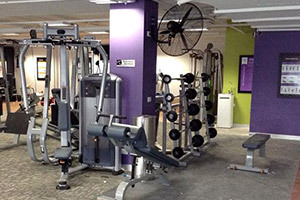 We completed a full electrical fitout for the new Anytime Fitness gym in Footscray. 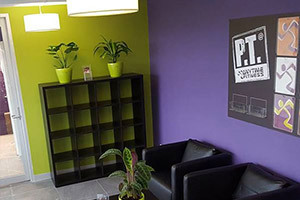 We worked to create a custom setup covering all the needs of the gym including lighting, telecommunications, and audio visual setup. 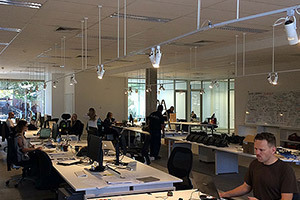 Our electricians installed an office lighting system for our clients, Hard Hat Digital, where we set up motion censored lighting on a suspended track to follow the curved workspaces. 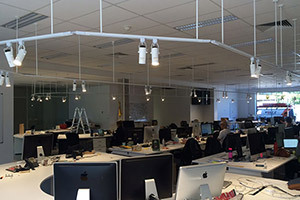 We installed over 50 LED light fittings for Super Cheap Auto's new Bayswater factory. 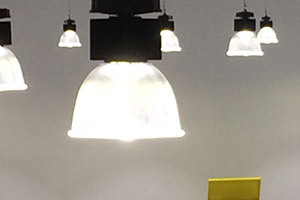 These lights are effective, efficiant, and have low running costs. 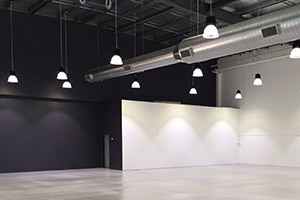 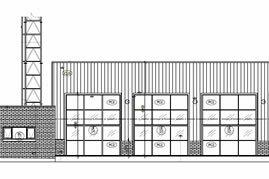 A new factory fit out for our eletricians working with Banco Group to get the project to completion. 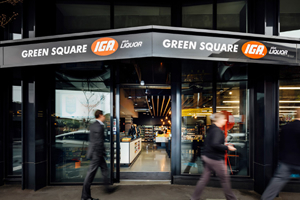 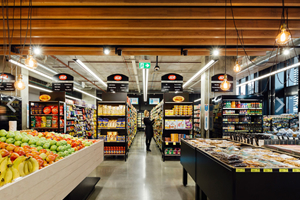 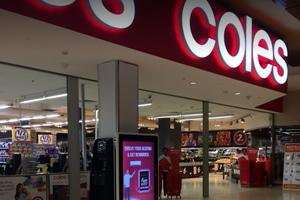 We completed work on a new store fitout of the IGA in Abbotsford working with the Architects Peter Harvey & Co.
With the new Eastland shopping centre Voltz were involved in the refurbishment of the Coles Supermarket.